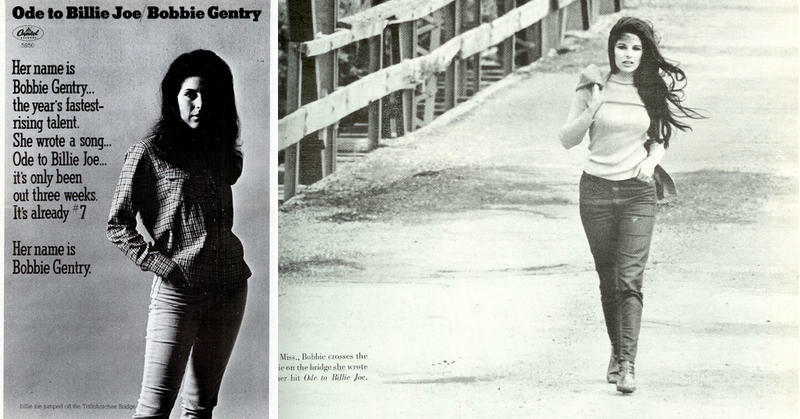 Bobbie Gentry's "Ode To Billie Joe" was a head-scratcher. The 1967 single, which went to #1 on the Billboard Hot 100 chart, told the story of Billie Joe McAllister, a young man who commits suicide for unspecified reasons. 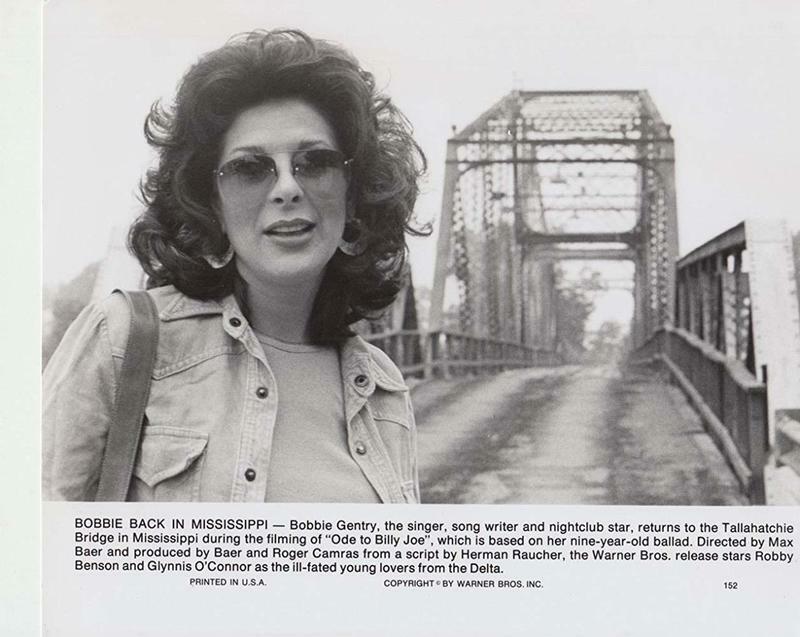 But Bobbie Gentry's "Ode To Billie Joe" has a complex structure: The story unfolds around the dinner table, where a family is discussing Billie Joe's death, and directing occasional comments toward the daughter, who narrates the song and who knew the deceased. We know how her family feels about the young man's death, we can tell the narrator is shaken and at a loss for words, and of course we'll never get Billie Joe's side of the story. It's a mysterious Southern tale; it has something to do with love, and youth, and loss, and death. But what exactly happens is mysterious. 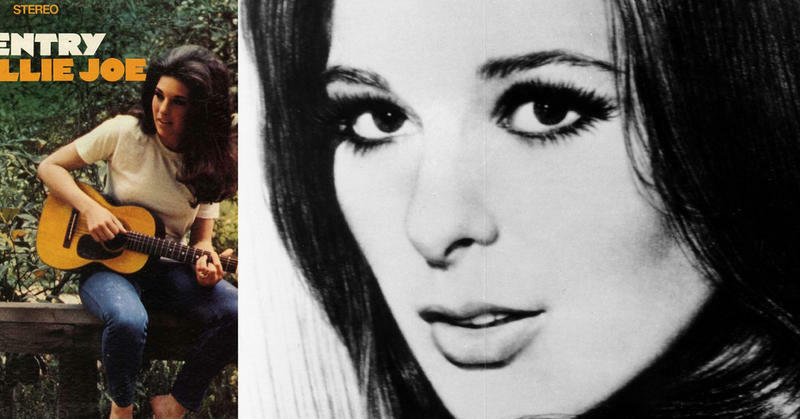 As it turns out, what happens to Bobbie Gentry herself is mysterious too. 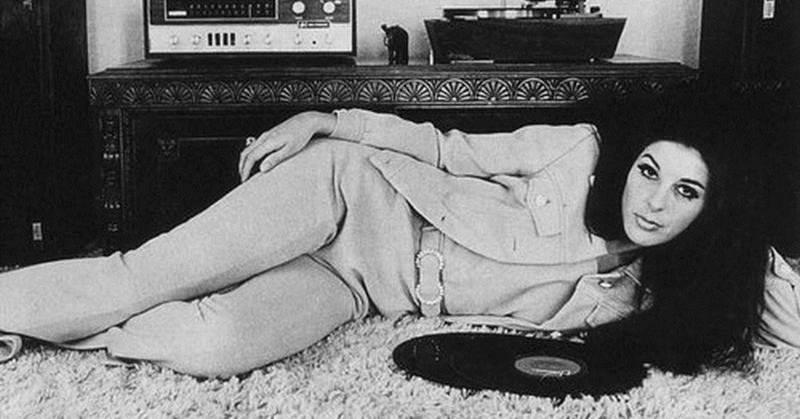 Bobbie Gentry was a famous, beautiful country singer when she emerged in 1967 with her first song. She came from an extremely humble, rural upbringing. She reportedly grew up with no electricity and very few material possessions. It doesn’t get much more rural than Chickasaw County, Mississippi, in the mid-1940s. The one thing she always did have, that no amount of money could buy, was talent. 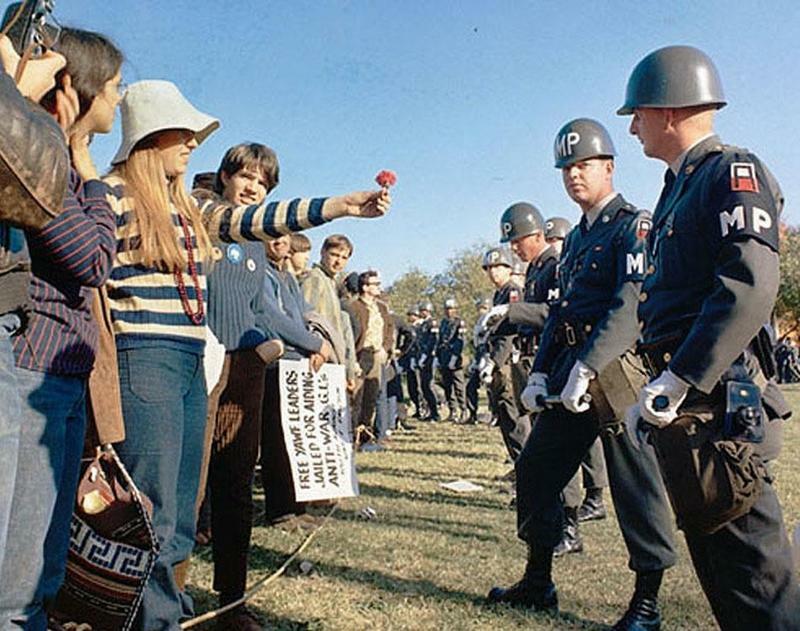 In the late 1960s, the United States was in the throes of a cultural uproar. Troops were being sent to Vietnam to fight a war that a lot of Americans didn’t think we had any right being involved in. 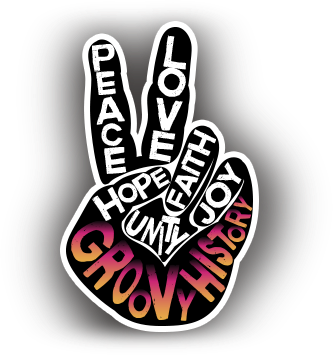 Young people were experiencing with alternative lifestyles and mind-altering drugs; many losing their lives as a result of overdosing. Violent public and political demonstrations were cropping up around the country. What was it? What were these young, secret lovers throwing off the bridge? In the final verse, we learn that a year later, the narrator's parents have died and she spends a lot of alone time up on Choctaw Ridge, clearly still mourning Billie Joe. But that doesn't explain what they were throwing off the bridge. 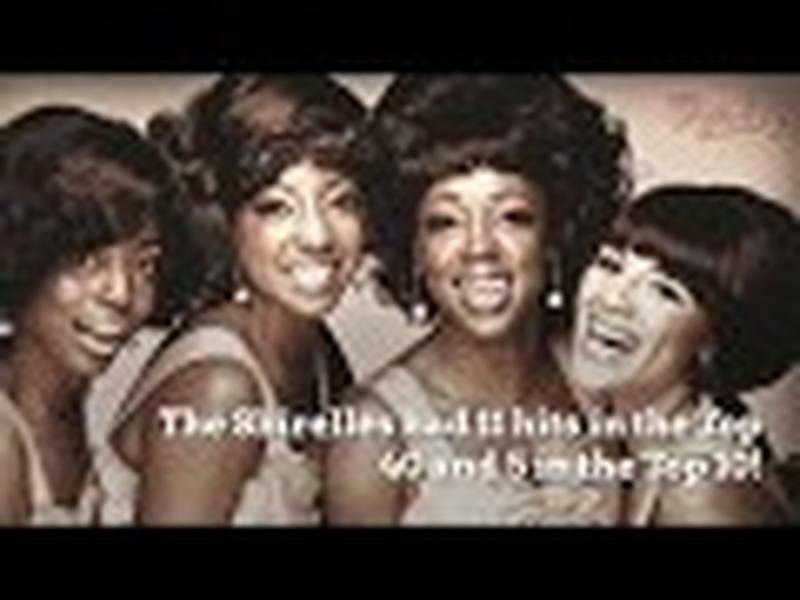 It was a great song, and this mystery just compounded its appeal. The song is sort of a study in unconscious cruelty. But everybody seems more concerned with what was thrown off the bridge than they are with the thoughtlessness of the people expressed in the song. What was thrown off the bridge really isn’t that important. ... the real message of the song, if there must be a message, revolves around the nonchalant way the family talks about the suicide. They sit there eating their peas and apple pie and talking, without even realizing that Billie Joe’s girlfriend is sitting at the table, a member of the family. The mystery may be a consequence of editing -- Gentry's original song was 11 verses long, and would have clocked in at over 7 minutes. Producers convinced her to cut it to five verses. It's possible the story might have been less cryptic -- and less interesting -- in its original form. 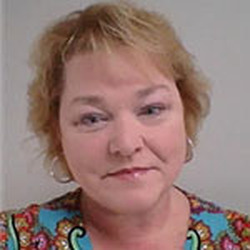 Interestingly enough, in the midst of the unrest in the United States at the time, people still found the energy to obsess over what it could have been that Billie Joe McAllister and his girlfriend had thrown off the famous Tallahatchie Bridge. 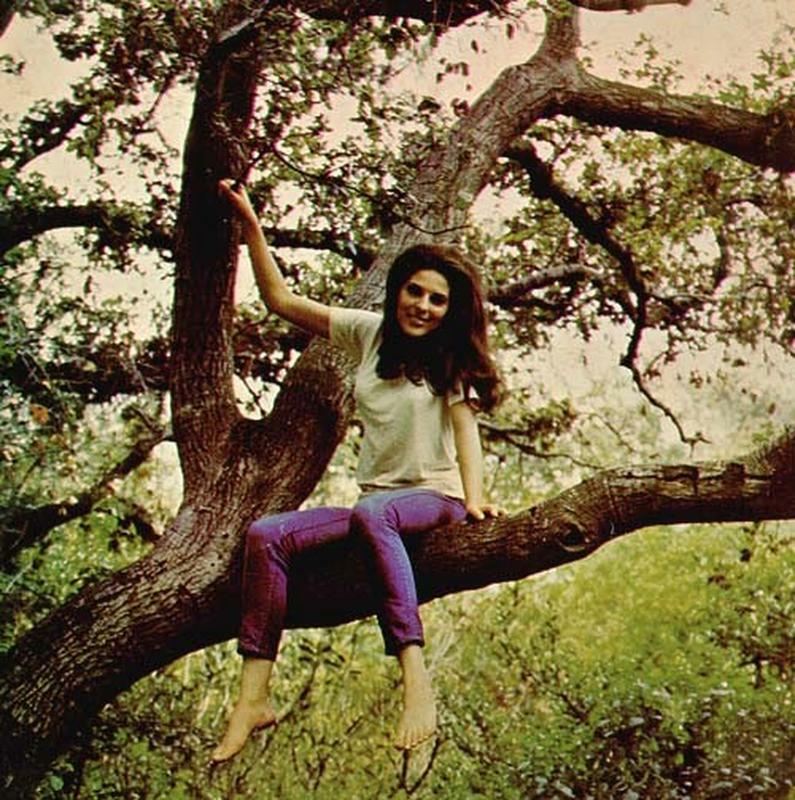 Following her initial success, Bobbie Gentry went on to write and record many other well-known songs. In 1975, she simply dropped out of sight, released no more new recordings, and still lives as somewhat of a recluse. 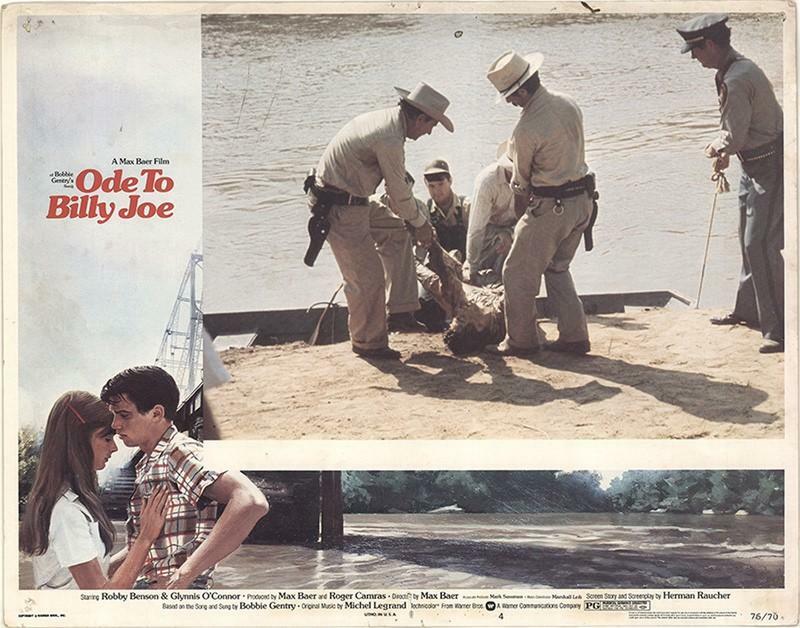 In 1976, the song was adapted into the novel Ode To Billy Joe, then made into a movie with the same name. The book and film were both a dramatization of a possible interpretation of the song. 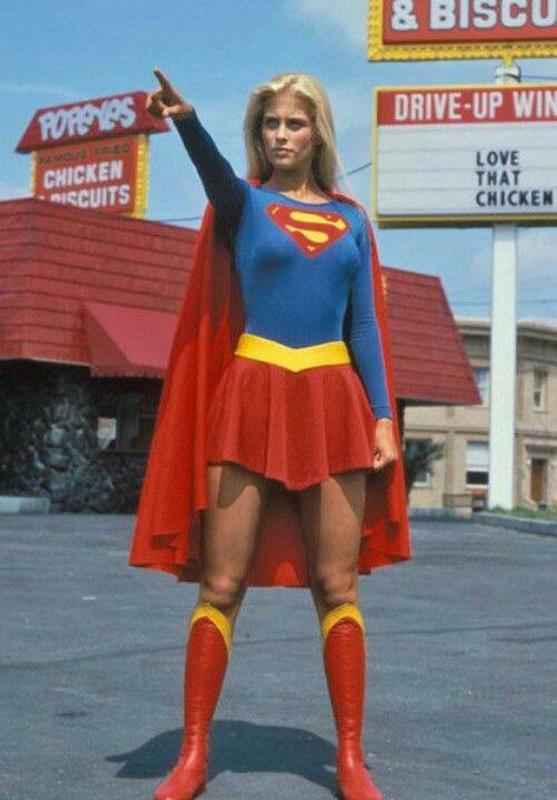 The film was directed by Max Baer, Jr. (known as Jethro on The Beverly Hillbillies) and it starred Robby Benson and Glynnis O'Connor. And the thing thrown off the bridge, in this particular telling, was a rag doll belonging to the narrator.